In Spring of 2016 the city of Nanchang, in Jiangxi Province, dedicated over $15 Billion in funds to develop a Virtual Reality base, intending to attract hundreds of companies and even provide angel investment. Less than a year later, the city held a major VR Conference in December of 2016. The Ministry of Industry & Information Technology of China arranged for Chris to give the Key Note address to the participants. Chris’ speech focused on the broader VR industry trajectory, anticipating heavy use in the $100 billion/year gaming sector. Virtual Reality success will likely be limited in the film/television industry because of the hardware requirements and need to appeal to broad audiences. 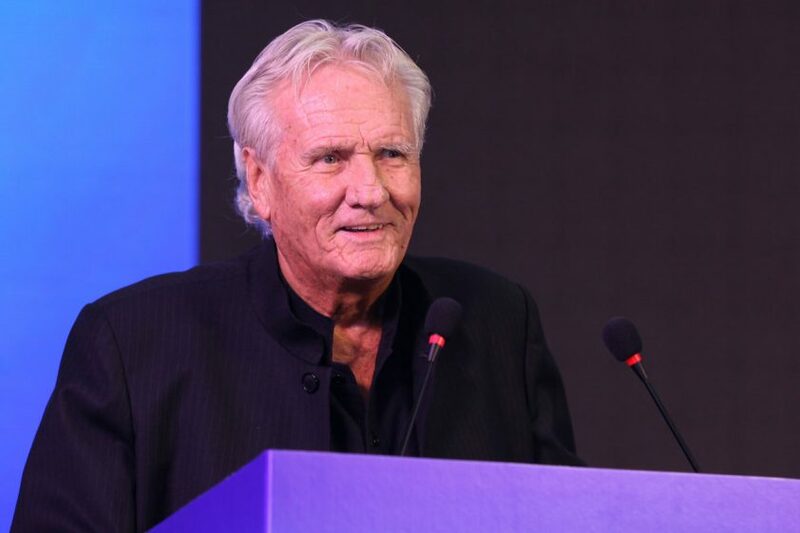 We would like to thank the organizers of the event for inviting Hollywood’s perspective and we wish them success in their goal of making Nanchang China’s home for VR. 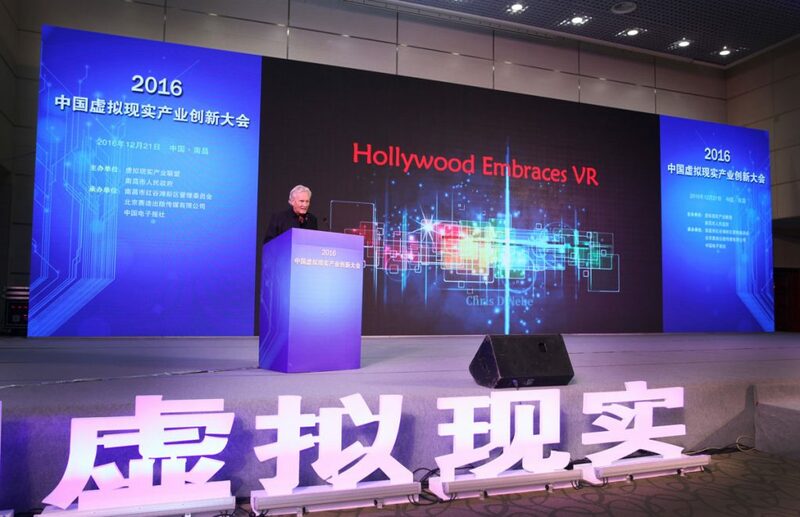 Chris delivers the headline speech at the 2016 Nanchang Virtual Reality Conference.